The Toyota mini motorhome first hit American roads in the mid-1970’s, and was based on a version of Toyota’s compact pickup truck. 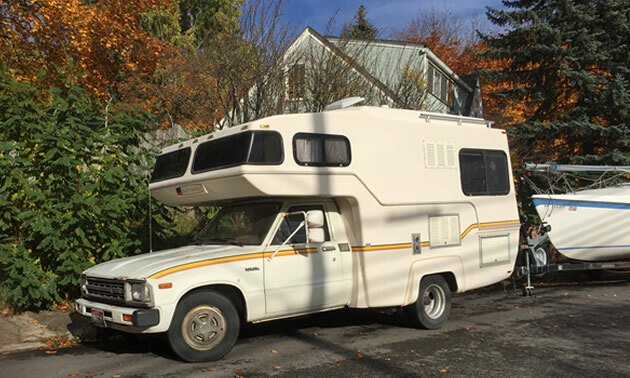 Last week while navigating the leafy streets of Couer d’ Alene, Idaho I came across a Toyota-based Sunrader mini-motorhome. With the help of a number of online forums I was able to piece together some of the history of Sunrader. 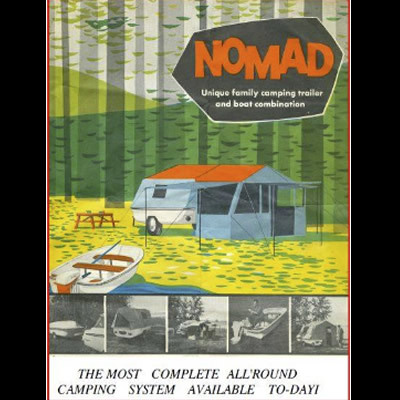 When the 1970’s and 80’s RV boom hit North America with it came the creation of motorhomes and camping trailers of every size and shape you could imagine. Many RVers are familiar with the big old motorhome-style Winnebagos and the pickup-truck mounted camper attachments. However, fewer people remember that third-party manufacturers also got Toyota into the camping game in its own unique mini RV models. Unlike many other major RV manufacturers who competed over maximum trailer length and spacious interior square footage, these little Toyota-based units decided to keep things small and compact. 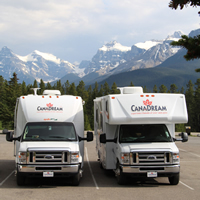 In doing so, they almost cornered the market on affordable and practical camping – with their line of mini-motorhomes. The Toyota mini motorhome first hit American roads in the mid-1970’s, and was based on a version of Toyota’s compact pickup truck. A range of different four-cylinder engines were fitted to the mini motorhome Hilux’s, offering power ratings that hovered around the 100 horse mark for most of its production, and a V6 option available towards the end of its run bumped horsepower up to nearly 135. It appears that the Sunrader was manufactured from the mid-1970’s and into the 1990’s, though I haven’t been able to pinpoint the dates exactly. The most unique find in Howard and Lori's collection is a 1963 Nomad 3-in-1 “teardrop or clamshell style” trailer. 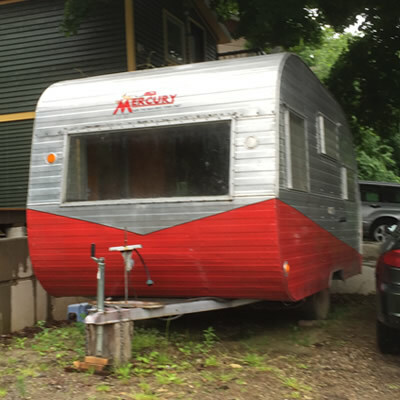 The Mercury Travel Trailers were manufactured by Mercury Trailer Industries of El Monte, California.